I’m the HR leader for the organization. 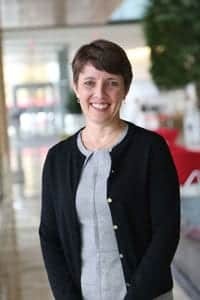 My role is to work closely with Morgridge Institute leaders to align HR strategy, programs and support with the organization’s objectives and mission. I aim to ensure we are attracting, developing and retaining the best and the brightest talent.